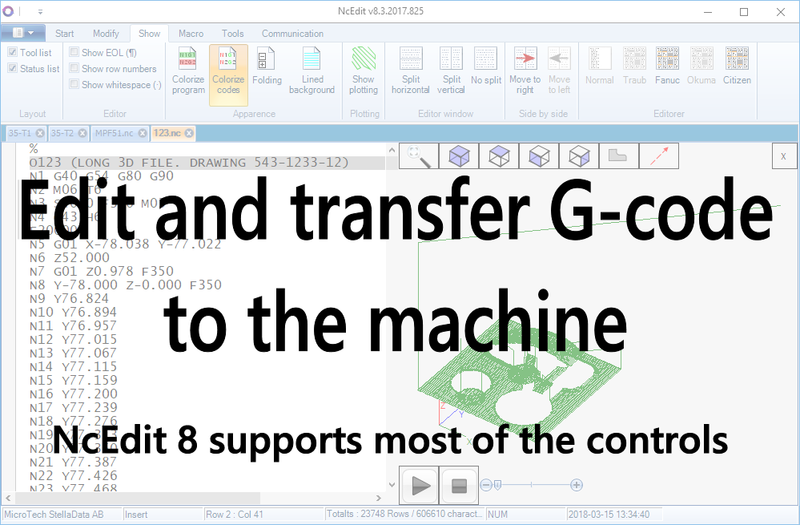 Enter or paste your G-code in the editor, click the plot-button when done! ISO, Fanuc or Heidenhain will be auto detected. Only milling supported.